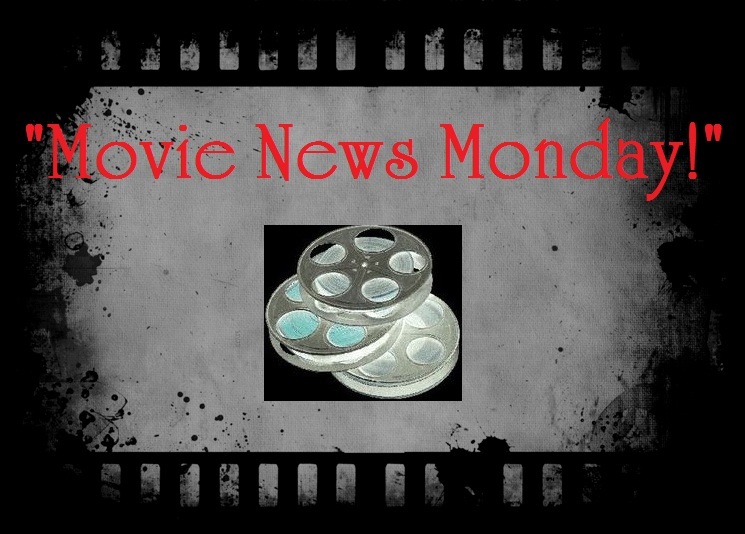 Movie News Monday for April 7, 2014. 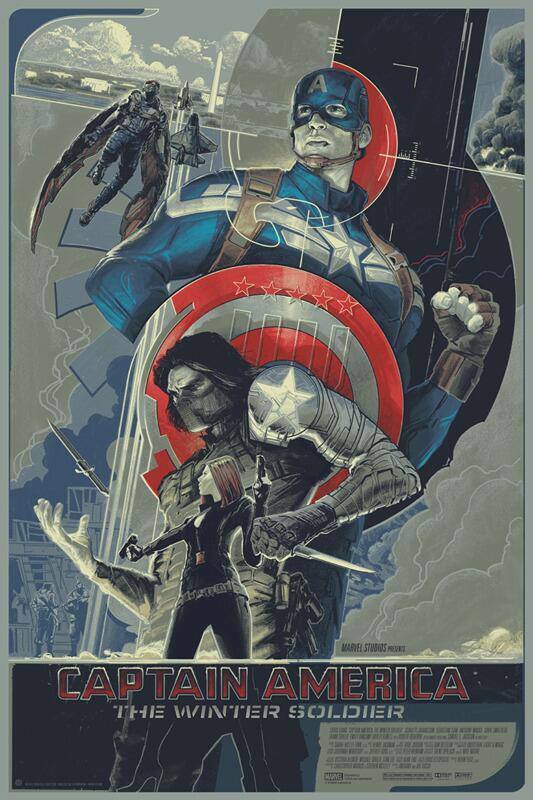 #1- “The Weekend Winner.” Last weekend, Captain America: The Winter Soldier entered the box office arena as the sole new wide release to battle for top honors. Cap vs. Noah…and Cap won by a landslide and broke a record for an April box office opening (beating out Fast Five‘s record of $86.2 million). In additional box office news, Mr. Peabody & Sherman passed the $100 million mark for total gross but still falls short (domestically) of its $145 million budget. All 3 releases from the previous week (Noah, Sabotage, Cesar Chavez) fell by over 61% in their earnings in their second weekend, while 300: Rise of an Empire got booted out of the Top Ten. 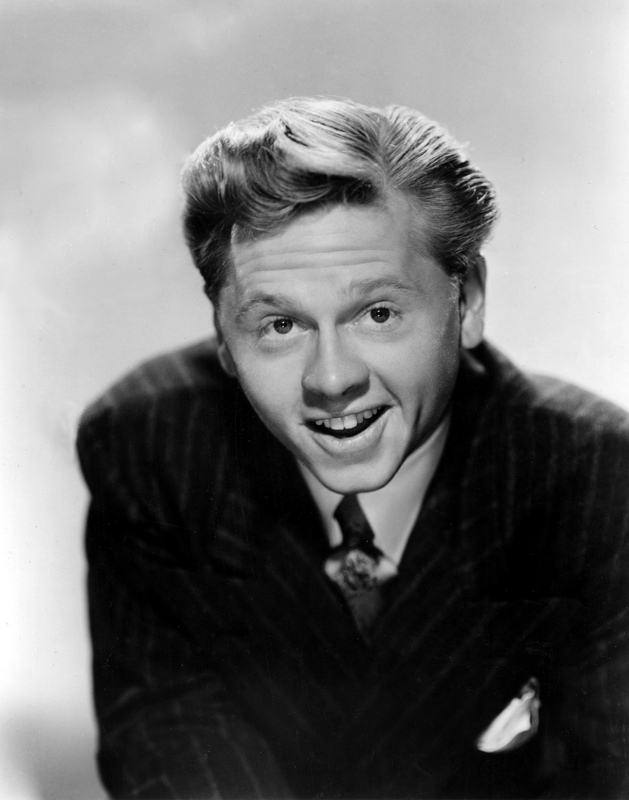 Known for his great skill in comedic delivery, Rooney received four Academy Award nominations, an honorary award in 1983 for his 50 years of memorable variety of film performances, and was the first teenager to win the Juvenile Academy Award (1939) shared with Deanna Durbin for his part in a silent film entitled Not to be Trusted. This legendary actor is survived by his eighth wife, Jan Chamberlin, and a wonderful amount of family. 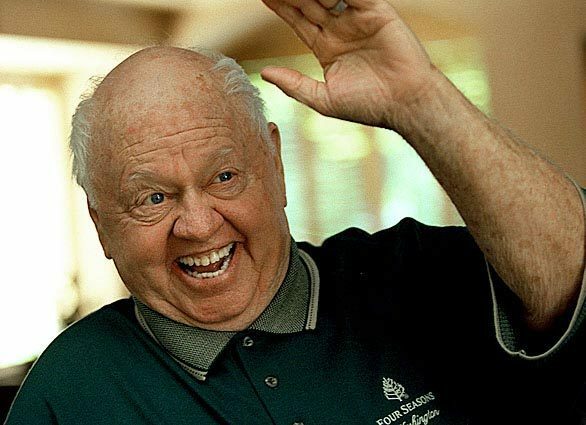 RIP, Mickey Rooney. 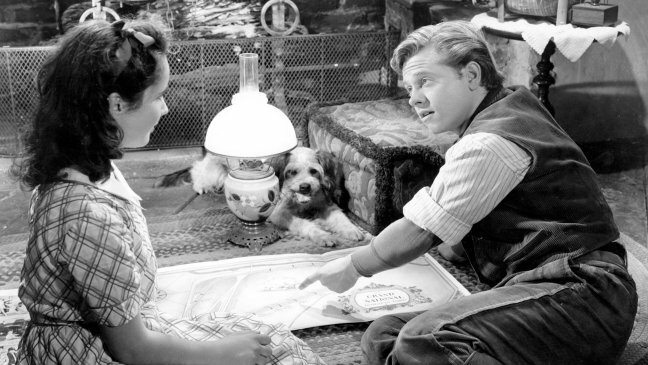 What are some of your favorite roles of Mickey Rooney? The story of The Goonies (1985) was written by Steven Spielberg and the film starred Sean Astin, Josh Brolin, Corey Feldman and more. It will be interesting to see what they pull together for the sequel…30 years later. Richard Donner also directed Superman (and a cut of Superman II), Lethal Weapon, Scrooged, The Omen, Maverick, Conspiracy Theory, Timeline and more. Look for more news on The Goonies II as time continues. 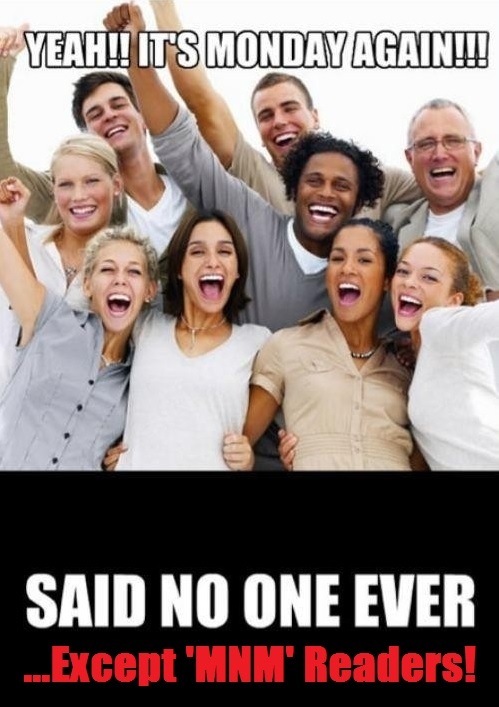 Do you want a this sequel? 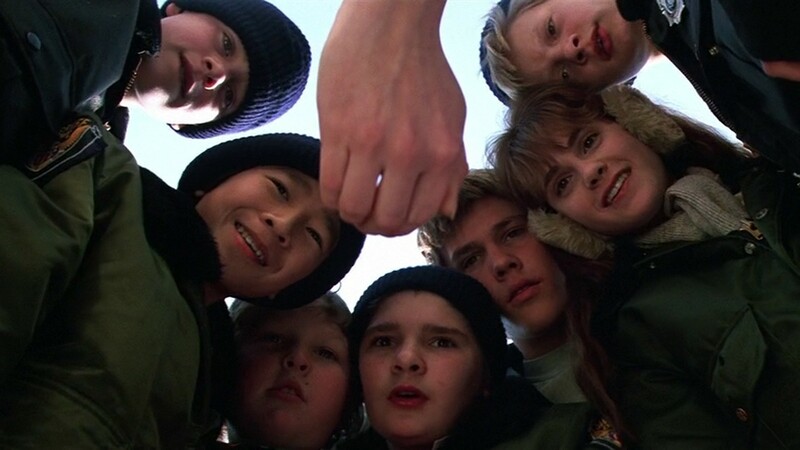 Who is your favorite of the Goonies? #4- “Bond 24 Eyes Ejiofor.” With Bond 24 slated to begin production shortly, expect to see a ton of rumors and announcements over the next several months. The latest being that Oscar-nominated actor Chiwetel Ejiofor is being considered for the role of the villain in the next Bond flick. To follow in the footsteps of Javier Bardem’s amazing performance as the memorable villain of Skyfall is no lighthearted thing, but the acceptance of this idea on the web has been overwhelmingly positive. Fan art. Click photo for source…and MORE! 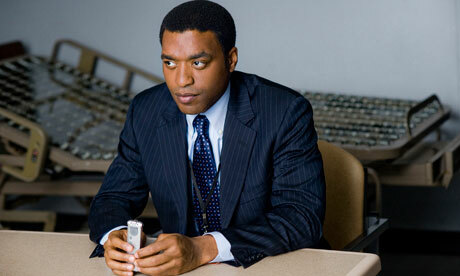 The addition of Ejiofor brings another solid actor to the franchise. Ejiofor’s experience includes 12 Years a Slave, American Gangster, Children of Men, The Inside Man, the STARZ original series Dancing on the Edge, Serenity, Amistad and more. 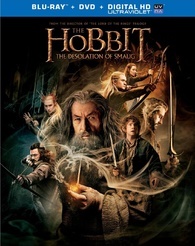 No word, yet, on the official plot or additional casting for the film (i.e. the Bond girls), but director Sam Mendes did a great job with Skyfall and will do so with the next one that is scheduled to release on November 5, 2015 and star Daniel Craig, Naomie Harris, Ralph Fiennes, Ben Whishaw and more. Thoughts on the strong casting consideration? Next “It’s Time to Vote Tuesday” 169!